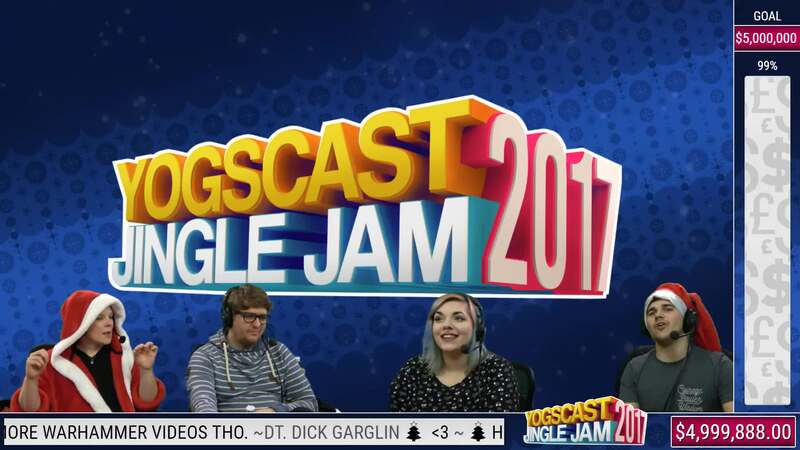 The Yogscast is one of Youtube’s oldest networks of content creators and streamers. Chances are you’ve come across their family of Youtubers who all fly the Yogscast flag. They’ve grown in recent years, not just in headcount but in generosity. Each year for the past 4 years, the team has been raising millions for various charities with the help of Humble Bundle who just so happen to be good at convincing people to donate to charities. The Yogscast Jingle Jam 2018 is a collaboration between The Yogscast and Humble Bundle, bringing you a 25 day bundle with timed unlocks and dozens of games all in the name of UK charities (or a charity of your choice). The bundle has already raised a whopping $1.7 million for the aid organizations which include the likes of SU2C, Wallace and Gromit’s Grand Appeal, Special Effect, War Child and others. Please note this list is incomplete. I’ll update it daily once the new games are revealed. Throughout the run up to Xmas, the whole of The Yogscast office have a variety of streams all the way up to the 25th. You can check out the specifics of the event in this handy Reddit post put together by Lewis Brindle.